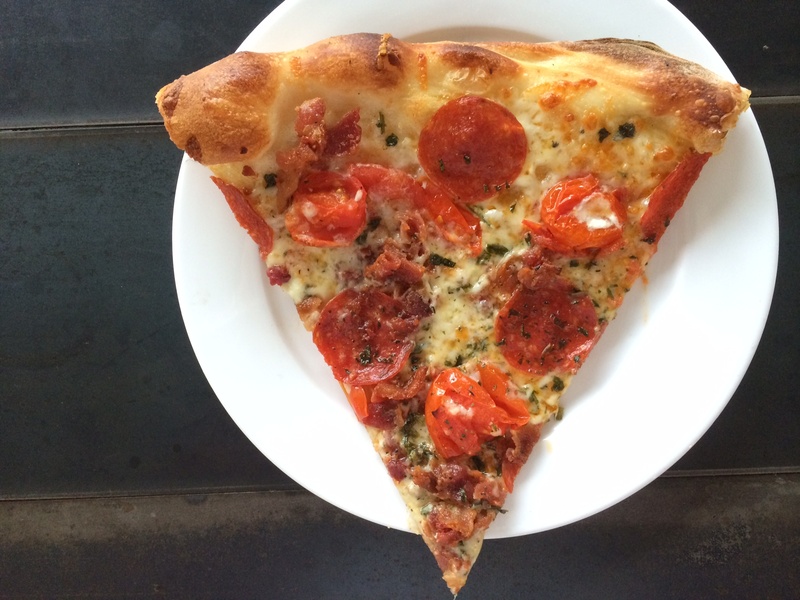 These are the cries of the undead as they wake from a long sleep with a insatiable craving for OTTO in Harvard Square and on Congress Street in Portland this weekend. 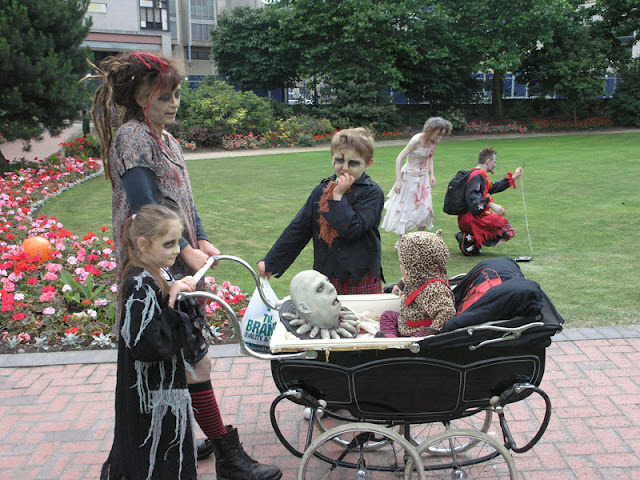 Join us, one and all — zombies of all ages — as we walk, lunge, and crawl from crypt to crust. 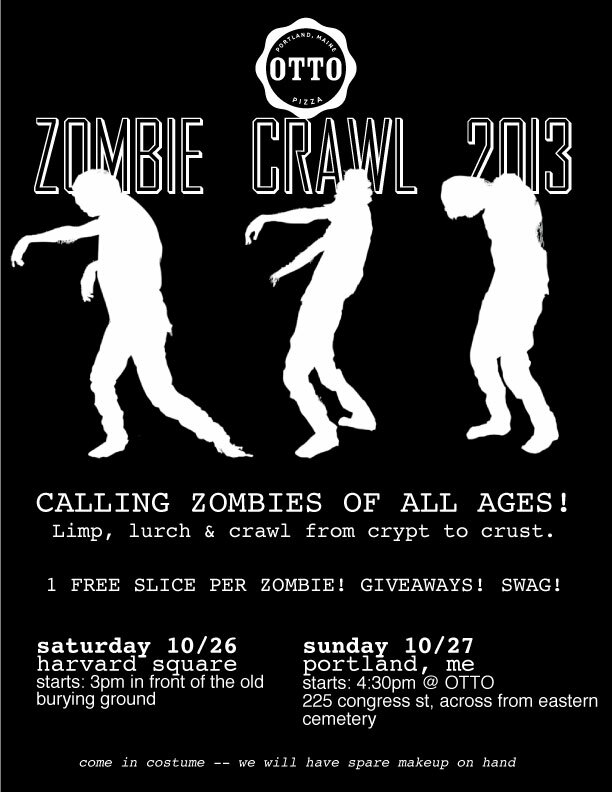 Each participating zombie will receive a free slice upon reaching the feeding ground. There will be giveaways: OTTO t-shirts, OTTO tattoos, and more. The crawl will snake around Harvard Square, ending up at OTTO. The crawl will follow Congress Street, ending up at OTTO’s Arts District location @ 574 Congress Street. Come in costume. We will have some spare makeup on hand if needed. Kids: Want To See Your Design on Thousands of OTTO Boxes? It’s Easy as 1-2-3! 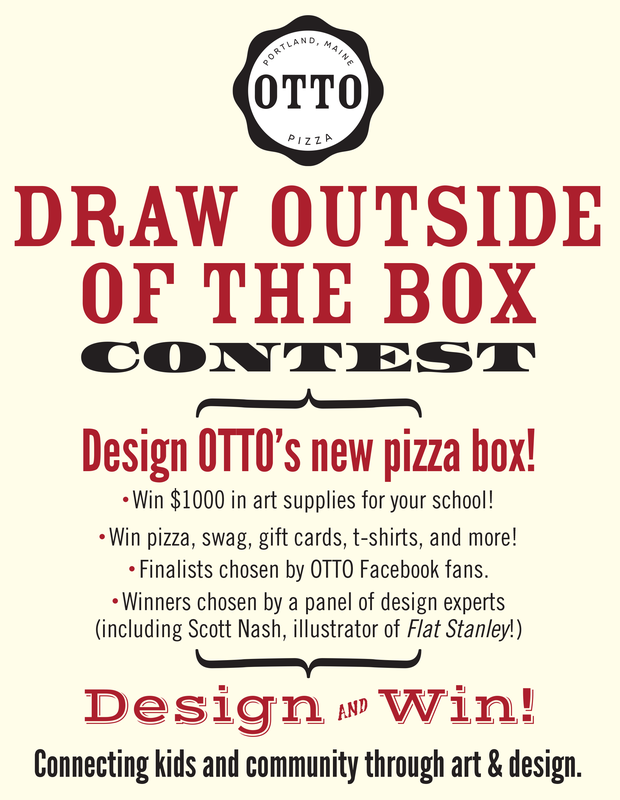 OTTO is currently accepting entries for its ‘Draw Outside of the Box’ contest, in which students in K-8 can win the opportunity to have their design grace the cover of thousands of OTTO pizza boxes throughout New England — and win their school $1000 towards art education in the process! 1. Draw a design on a square surface (preferably 16×16, the size of a large pizza box). 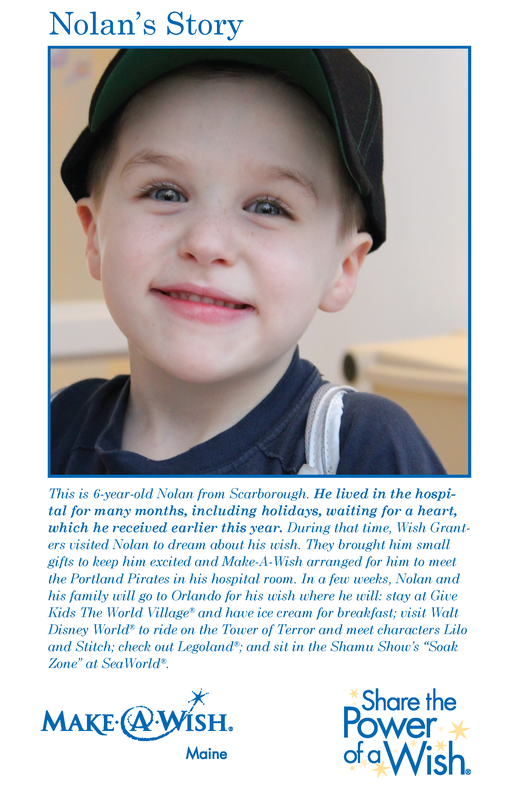 OTTO is currently accepting entries, and will continue to accept them through Dec. 18 at 9am. However, the sooner your design is entered, the more time it has to collect ‘votes’ on Facebook!